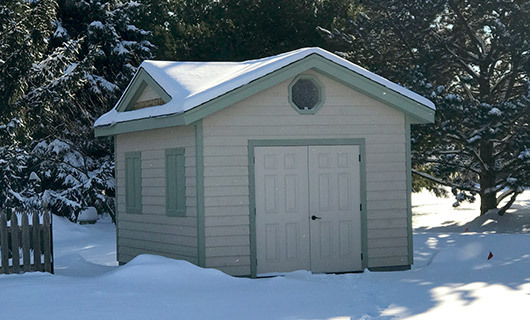 We plan, design, and build custom sheds, on-site, for our clients based on their needs whether in Lake Country, Waukesha County, or in Southeastern Wisconsin. 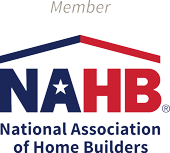 We handle everything from local and municipal permits to HOA meetings and everything in between. 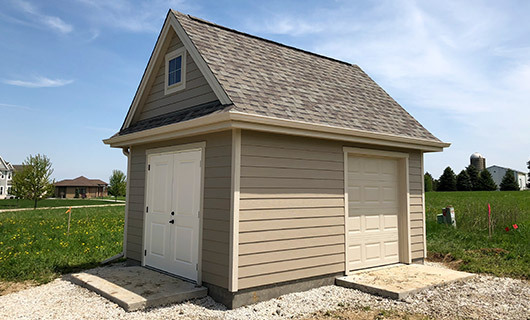 Renz Construction builds truly customizable sheds that offer a variety of amenities and blend in with the existing architecture and design of your home and neighborhood. 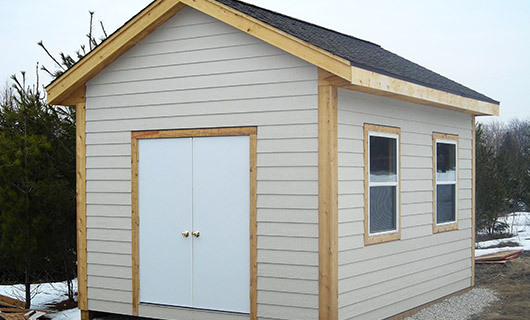 While prefabricated sheds may be a cost-effective alternative, custom built sheds by Renz Construction are designed with quality materials and are built to last. We work with an architect and interior designer to ensure that the space is safe and reliable. 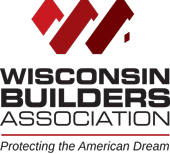 We begin with a poured concrete foundation, use stick-framing to build the structure, and find durable and reliable materials that meet homeowner association requirements. We can add electric and plumbing to accommodate all types of use including shop tools, craft spaces, lawn equipment storage, and more. Traditional sheds were built to house things like lawn equipment, seasonal decorations, and gardening tools, but as families grow, so do their needs. Take a look at the customization options below and start planning your perfect shed today!